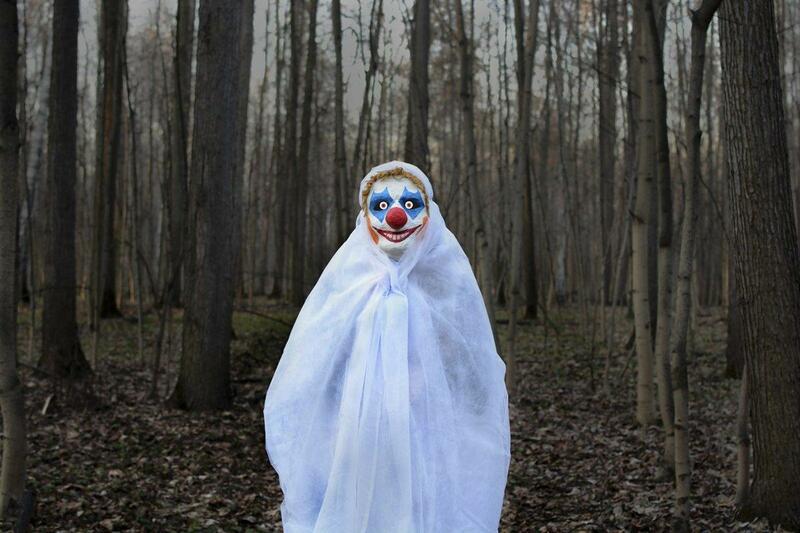 However, these clowns are being truly scary to everyone who encounters them, including trying to abduct children. So far, there have been reports of creepy clown sightings in 6 states. A few have been arrested, and said after they were just trying to scare people and have fun. But the real question is: WTF? 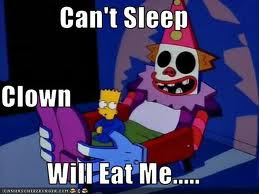 Why clowns? And why so many all of a sudden? The fear of clowns (also sometimes called coulrophobia) is not an actual diagnosable fear; it doesn't actually appear in the Diagnostic and Statistical Manual of Mental Disorders (DSM) or the International Classification of Diseases (ICD). 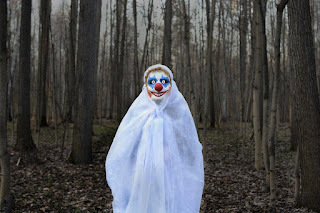 But there are many instances in pop culture, such as the horror miniseries It in the 1990s, the seem to correlate with increases in reported fear of clowns. A new version of It comes out next year. Perhaps that's the reason for all this clowning around?